The Kistler Aerogel Jacket, by SUPIELD, is the warmest and thinnest jacket on earth, promising to keep you warm in temperatures as low as -320°F (-196°C). Whether you’re skiing or commuting, Kistler will keep you warm. We have taken aerogel technology, which has traditionally been used in NASA spacesuits, and advanced it to be lighter, thinner, breathable and more flexible without sacrificing warmth. 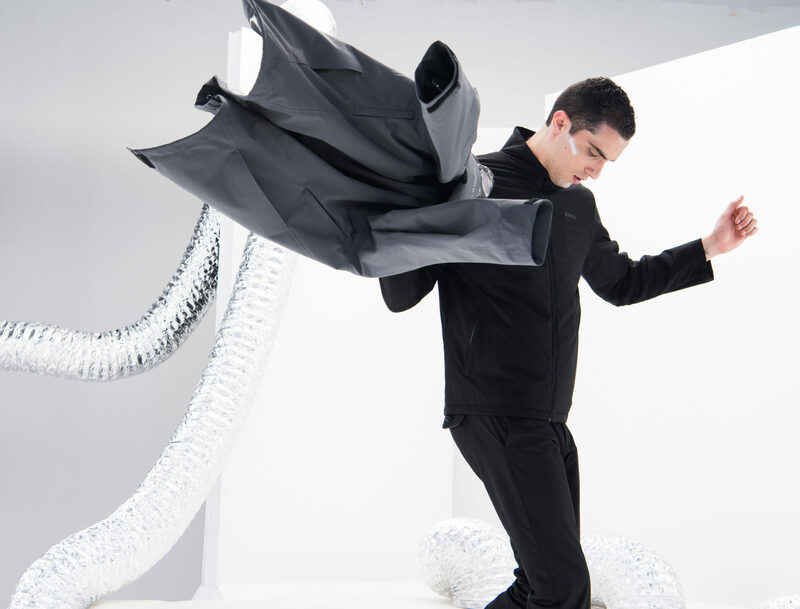 Resist severe temperatures with the Kistler Jacket. We have created an ultra-thin 3D-mesh composite of aerogel and advanced it to be thinner, lighter, flexible and more breathable than traditional aerogel technology. Traditional aerogel is the lightest solid in the world and is best known for being used in NASA spacesuits for its incredible insulation purposes. Aerogel is 300 percent more effective than traditional insulation materials, even in humid environments where your old down coat falls short. The Kistler Aerogel Jacket is over 50 percent lighter and thinner than the leading aerogel jackets on the market with the thinnest jacket coming in at only 0.5 mm in thickness and weighing only 450g, compared to down insulation that is 40mm and 3kg+ on average. The thickest jacket, the Series 7 uses 3mm insulation layer and is only about 1.5kg in weight. It’s time to kick last year’s winter jacket to the curb. When creating our own aerogel technology, breathability was one of our priorities. 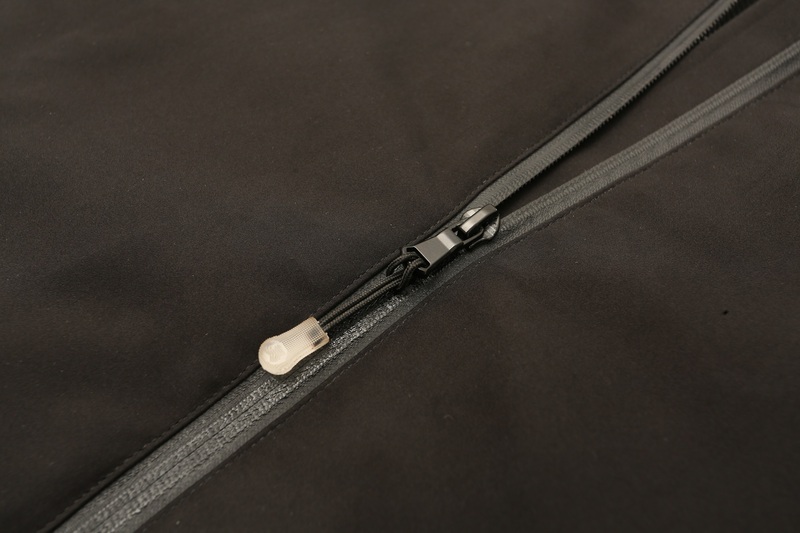 We have incorporated zippers, located below the armpits, that can be used as ventilation points to survive the harshest of weather without sweating or overheating. And an added bonus, some of our Kistler Aerogel Jackets are water-repellent. Instead of being just water resistant, specific models of the Kistler Aerogel Jacket actually repel water. 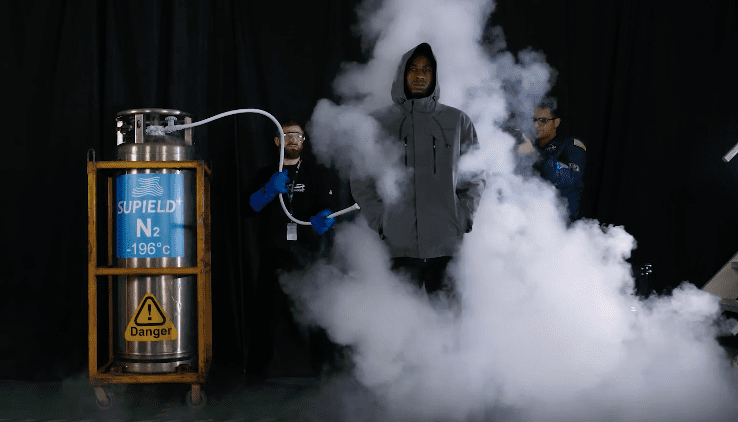 Protect yourself from any environment with an aerogel jacket. 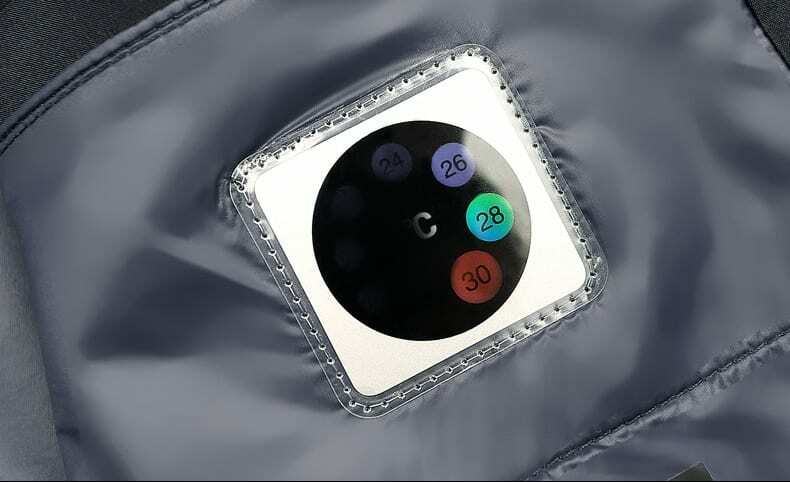 Located in the interior of our jackets is a thermometer that measures your internal temperature. This feature allows you to know that you’re staying warm even if it’s below freezing outside. We have also incorporated a snow skirt into our jacket design to keep snow from entering through the bottom of your jacket. You’ll find an elastic band around the waist of the jacket that you can snap together, like a belt. The shiny, silver detailed interior of our jackets pays tribute to our space age theme, while the outside of our jackets stays super sleek, so you’ll look cool even while braving the cold. 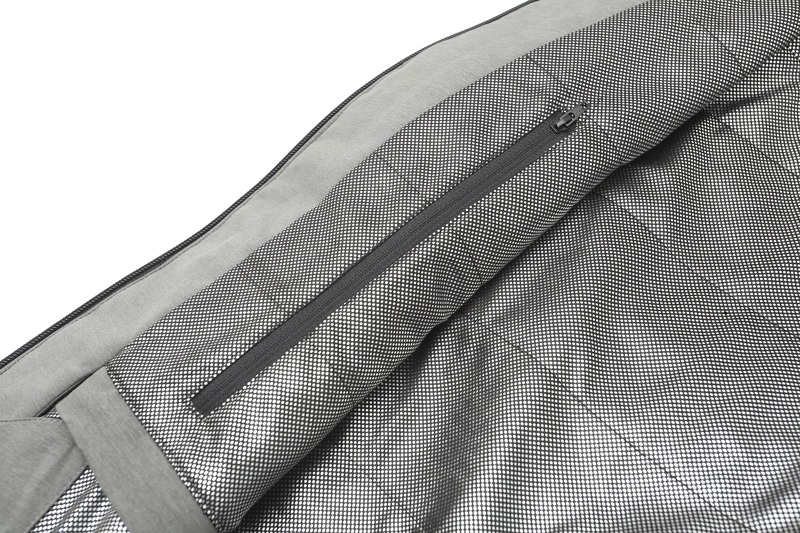 The zippers on the opening of the jackets, and four pockets (two exterior and two interior), have been heat sealed together to keep you and your belongings safe from the elements.